MARKHAM, ONT. — Pfaff Automotive Partners has acquired two suburban Toronto dealerships, bringing the group’s portfolio to 14. Pfaff added Town + Country BMW and Mini Markham to its holdings, which range from Toyota, Mazda and Chrysler to Porsche, McLaren and Pagani, as well as Harley-Davidson motorcycles. 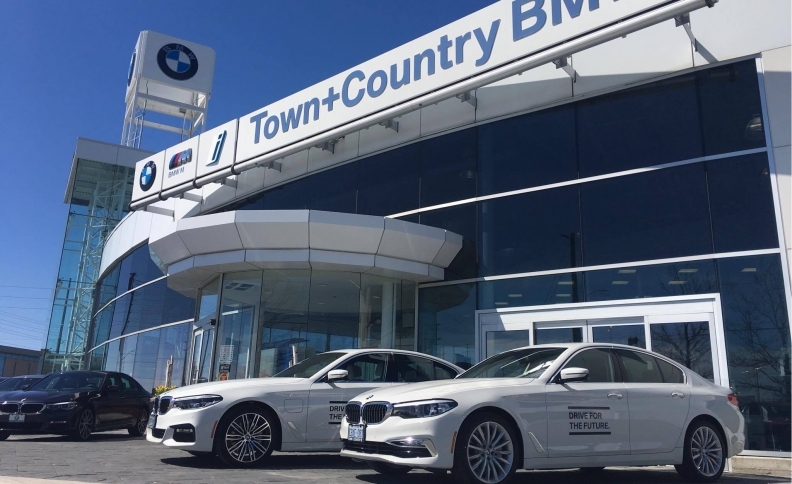 The two stores, with 200 employees, give Pfaff a strong BMW presence east and west of the Greater Toronto Area, and expands its portfolio of enthusiast-oriented brands to include BMW ‘i’ and Mini lineups, Pfaff said in a news release.